Although anthropologists have been observing and analyzing the religious practices of Mayan people for about a hundred years, this perceptive study suggests that anthropological interpretation of those practices and of Maya cosmology has never escaped the epistemological influence of Christianity. Whereas sacred objects used in Christian rituals are treated with deifying awe, objects such as Mayan crosses can be recycled, bartered with, communicated with, manipulated, disregarded, or destroyed-the apparent equivalent of extorting or defacing a holy image of Christ or the Virgin Mary. Astor-Aguilera holds that we cannot fully understand these indigenous practices by fitting them to our European Cartesian mindset but must instead recognize and try to understand native Mayan epistemology. The binary based western concept of religion, he suggests, is not the best framework for understanding experiential Mayan cosmology or practice. 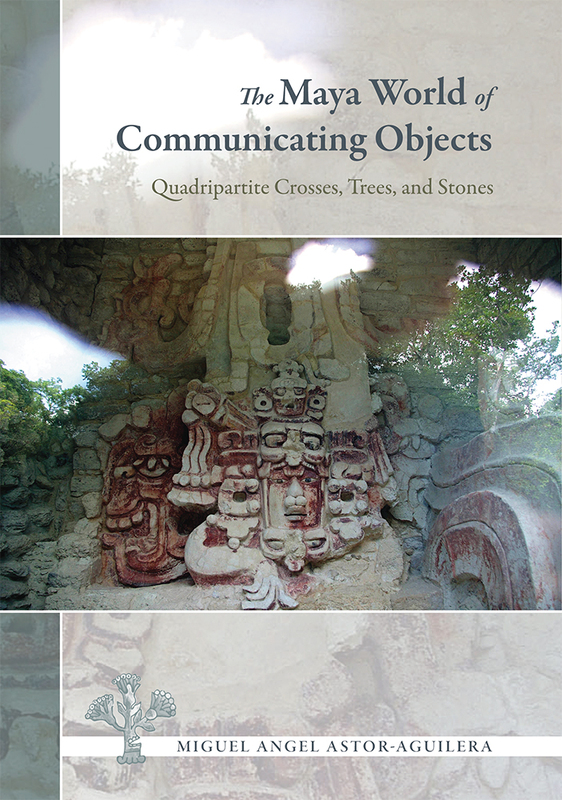 Using ethnographic, archaeological, and glyphic evidence, he traces modern Mayan attitudes toward ritually charged objects and imagery back to the Classic Maya. No scholar of Mesoamerican religion, archaeology, or history can afford to overlook this long overdue approach to a widely misunderstood subject. Miguel Angel Astor-Aguilera is assistant professor of religious studies in the School of Historical, Philosophical, and Religious Studies at Arizona State University, Tempe.